Our product range includes a wide range of hydraulic motor and intermot radial piston hydraulic motor. 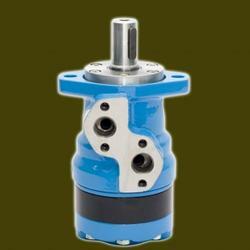 MP Series have a spool valve: the distribution valve is integrated in the output shaft. 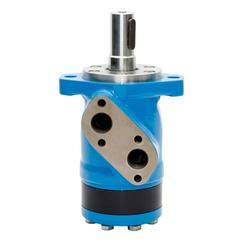 The cardan shaft thus rotates the distribution valve and mechanical energy from the gerotor set to the output shaft. 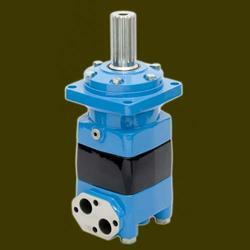 MH Series have a spool valve: the distribution valve is integrated in the output shaft. 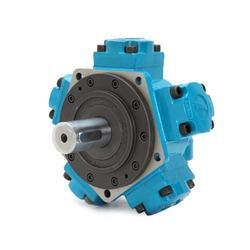 The cardan shaft thus rotates the distribution valve and mechanical energy from the gerotor set to the output shaft. 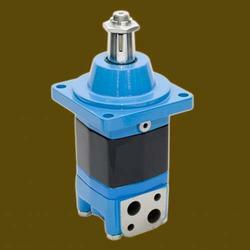 MS Series have a disc valve: a separate distribution valve driven by a short cardan shaft (valve drive). A balance plate equalizes the hydraulic forces around the distribution valve. 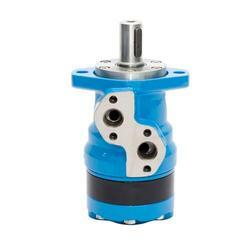 MT Series have a disc valve: a separate distribution valve driven by a short cardan shaft (valve drive). A balance plate equalizes the hydraulic forces around the distribution valve. 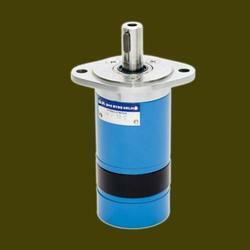 Looking for M S Hydraulic Motors ?